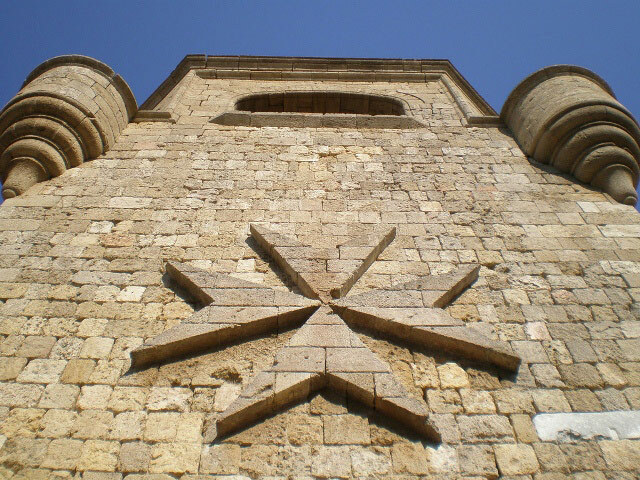 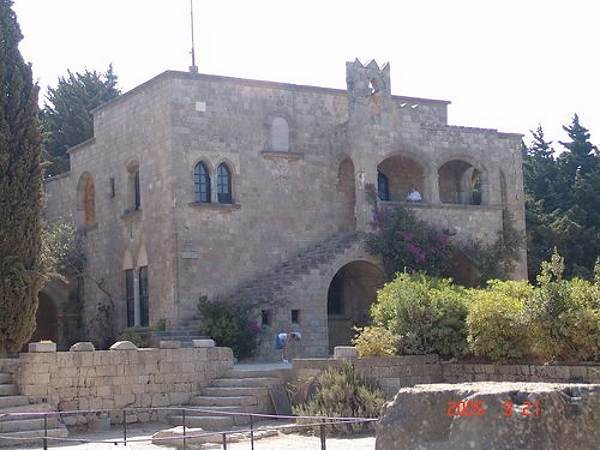 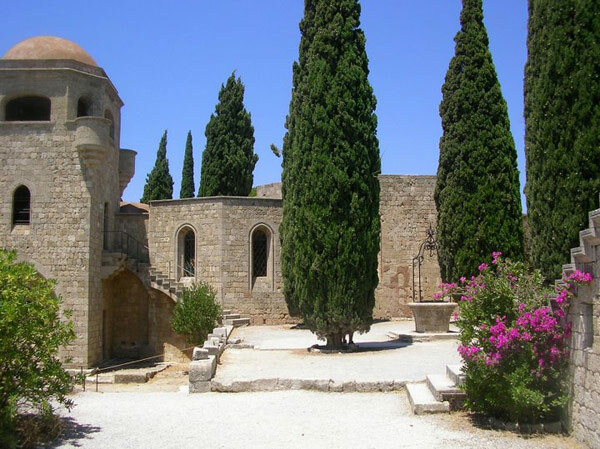 After a short drive to the west coast, we will ascent to the top of Filerimos hill, where you will visit the monastery of Our Lady and the remains of the ancient acropolis of Ialysos, one of the three ancient cities of Rhodes Island. 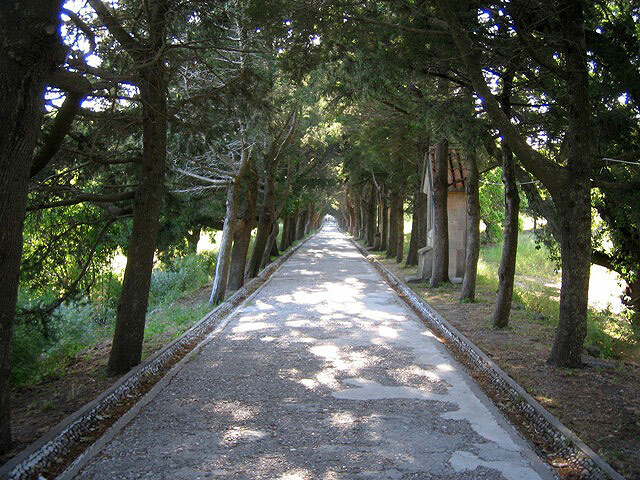 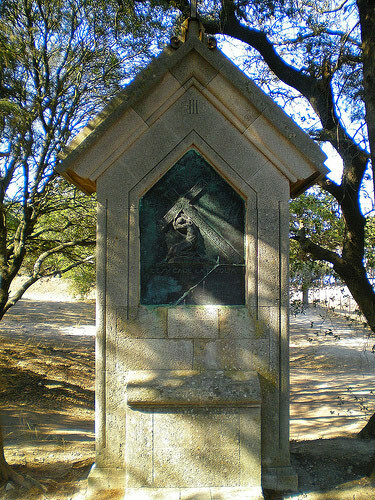 Visitors can walk along a ' Golgotha ', a tree sheltered pathway with a series of shrines with scenes of the Holly Passion. 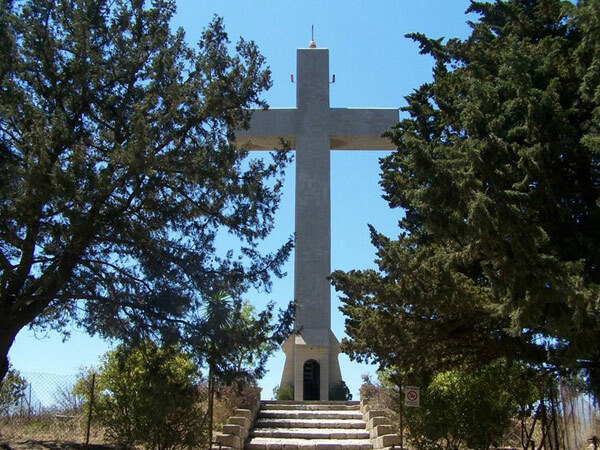 This footway leads to an enormous imposing cross, from the top of which one can cherish the outstanding view of villages and bright green valleys that are generously stretched around. 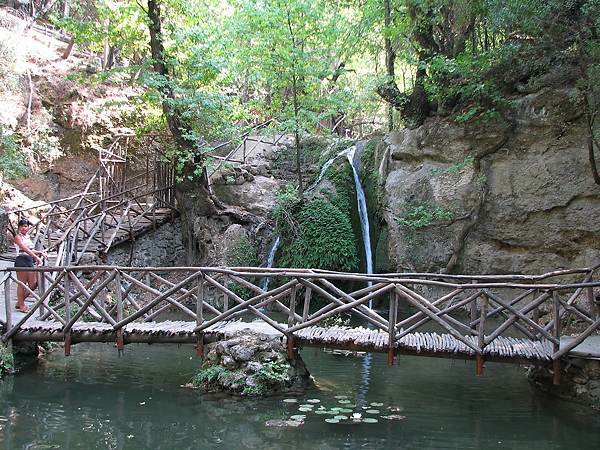 After leaving Filerimos, we follow a scenic drive down the west coast of the island, viewing diversified villages to reach the Valley of Butterflies : An idyllic and unique ecological setting, being a true pride of nature with narrow rock walkways, lakes decorated by water-lilies, rustic bridges, running waters, waterfalls and resting places. 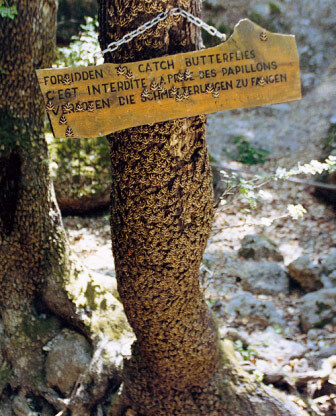 The valley is stocked by pine and storax trees, loaded with millions of brown-red butterflies (a moth of panaxia quadripunktaria) from mid June to September.